Home c.wind . @Windmusic Is on His Funk With "Circles"
. 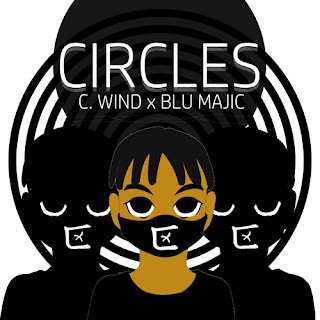 @Windmusic Is on His Funk With "Circles"
C.Wind is one of a kind. Get ready to hear something for your ears to dance to. Make sure you check out this record "Circles". Feels like Snoop Dogg is going to hop on this one. Soon as I hit play the music did take me away. This is my first time hearing anything from C.Wind..Check it out below.